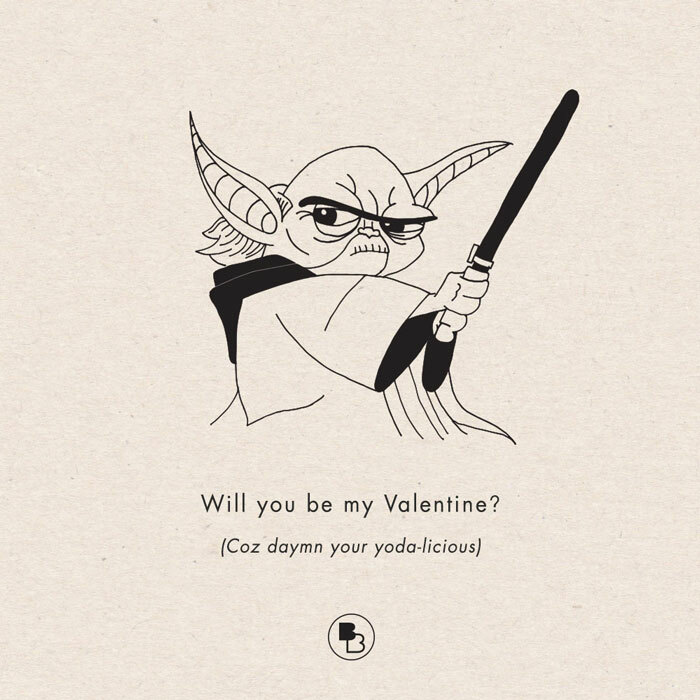 Valentines Card/Sharable’s that will save the day! 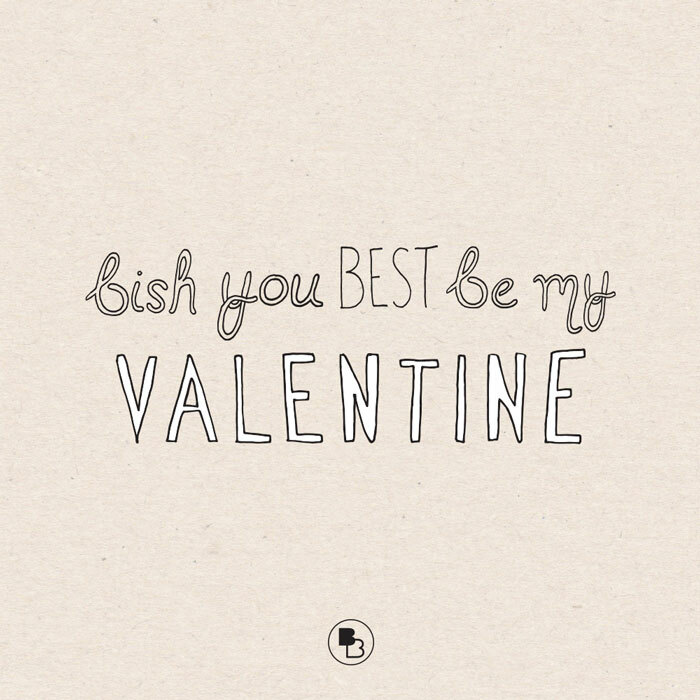 Show your BFF how much you care this Vday and blow up her Igram with some punny love! … or you can print it out and add it to that amazing BB gift you got them…. right!? Do you and your fellow friends love a hot beverage (aka: cawfee) anytime of the day? 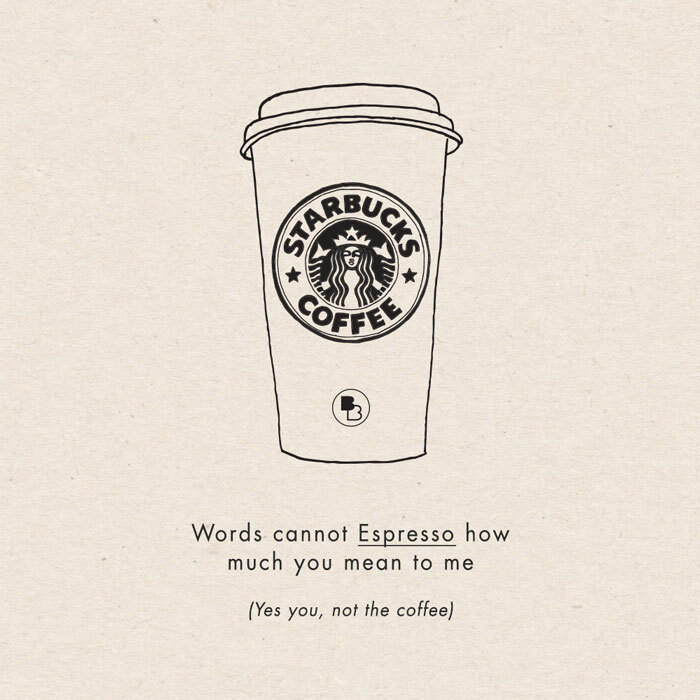 Well how about you espresso how much they mean to you with this handy little love note. Have a friend who will laugh so hard at this, she might possible wee herself a little? 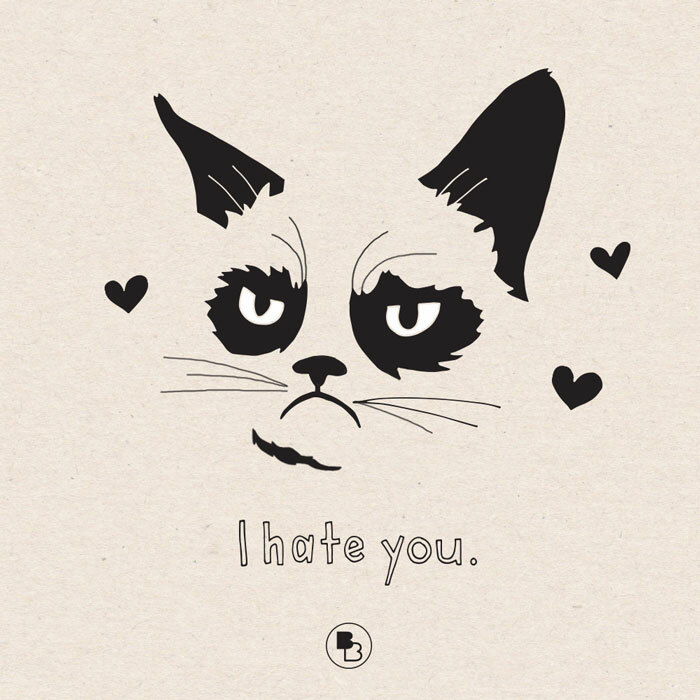 Well why not print one out and share the laughs this V-day! Are you socially awkward and find it hard to tell your friends “Yeah, you’re pretty awesome” Well, no fear my fellow friend, this card speaks for you! This card is so cool that it speaks for itself. All Star Wars fans (99.9% of the population) there is no need to thanks us!